News - HACER Ministry, Corp.
On Sunday, July 14, 2013, HACER Ministry, in conjunction with the Palm Beach County Hispanic Bar, will host the first annual HACER Ministry Legal Fair. The event, which is free and open to the public, will take place at Adventista Church, 2727 Georgia Avenue in West Palm Beach, from 9:00 a.m. – 2:00 p.m.
On Jan 8th 2013, the Ramirez family lost their home and all their possessions to a fire caused an electrical short. HACER Ministry has been engaged in helping this family bounce back from this tragedy. 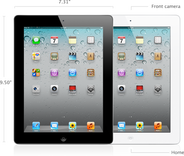 An account has been setup at SunTrust Bank (1000149269499) for this purpose. You can also click the button below to help them through PayPal. HACER is proud to announce its 5th Thanksgiving Holiday Food Distribution which took take place on November 14th, 2012 @ 7:30 PM on the grounds of Spanish SDA Church of West Palm Beach located @ 2727 Georgia Ave, WPB, FL 33405. This year, HACER was able to provide 360 families from the community with special food packages which includee canned and dry foods, fresh vegetables, refreshments and a turkey. Nearly 18,ooo pound of food were distributed. Programs like this one take place with the help of generous members of the community who are willing to help others in need. Please join us in continuing to help local families in need. Your donation, regardless of the amount goes a long way. Thank you in advance! Please click the button below to make your donation now through PayPal. PayPal account is not required and your transaction is safe. The results are in. Thank you all for all your support in this fund raiser. Lots and lots of folks showed up to have a great meal and a good time to Don Ramon Restaurant @ Dixie Hwy! 3. $50 Visa Gift Card - Jose Nuñez. HACER would like to take this opportunity to thank all who supported this fund raiser. Because of your generosity, HACER’s Food Pantry will be able to provide food to those in need in the community. HACER held its first ever TV Giveaway last night, June 27th during the bi-weekly food distribution at HACER’s food pantry. There was a drawing for three prizes. 1. 32” Toshiba LCD HDTV won by Daniel Solis. 2. $100 Visa Gift Card won by Teo Monterrozo. 3. $50 Visa Gift Card won by Pedro Palmero. Congratulations to the three winners! HACER would like to take this opportunity to thank all who supported this fund raiser. Because of your generosity, HACER’s Food Pantry will be able to provide food to those in need in the community. Thanks for your support! Check back soon for pictures and video of the event. "Noche de Carnaval," the theme of the Hispanic Chamber of Commerce's 15th Annual Triunfo! 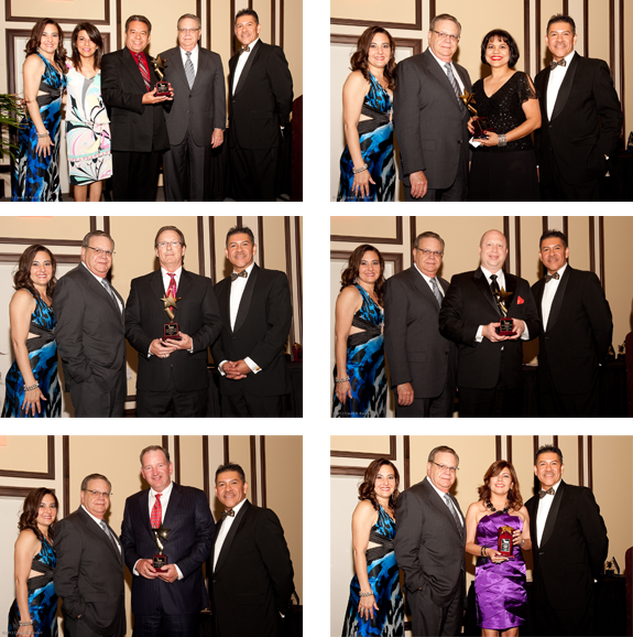 Awards Gala was enjoyed by over 265 people on Saturday, March 24th. Felicia Rodriguez graciously welcomed our guests and "Brazilian Extravaganza" and kicked off the awards part of the program. Over 20 volunteers rolled up their sleeves to glean tomatoes. Cross Ministries, contacted HACER looking for volunteers to go out and help harvest. Over 5000 Lbs. of tomatoes, which would have otherwise gone to waste, were gleaned. These tomatoes reached families in need in our community. Our volunteers were so excited they requested Cross Ministries setup another date to glean. On this second occasion our gleaning time was cut short due to bad weather. However, the rain did not stop the volunteers from working. In just a short time, over 1500 Lbs. of tomatoes were produced for families in need from our community. It was with great joy that HACER Ministry celebrated the ribbon cutting ceremony at Nehemiah House. Local celebrities joined in the celebration such as the HCD Dept. 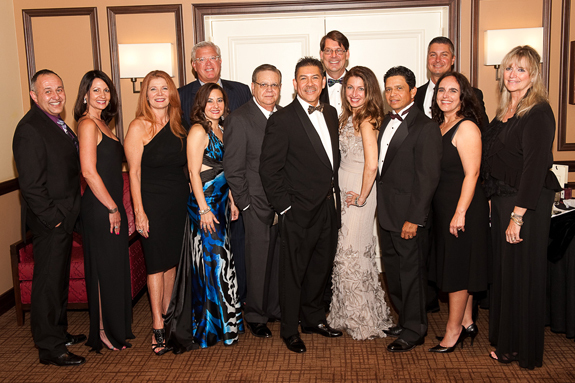 Director, Ed Lowery and the Director of the Palm Beach County Hispanic Chamber of Commerce, Andre Varona, as well as other personalities of our community. HACER Ministry is very grateful with the volunteers who made this project possible for four families of our community who now enjoy living comfortably. The participation of the Spanish West Palm Beach Adventist Church and its members was a determining factor to making this project a success and at the same time, a beginning of a movement to provide affordable housing to more families in the area. If you would like to be part of this movement, don’t hesitate to contact us to become an Angel benefactor to children who need a place to develop their dreams and make them a reality. Over 500 children received the joy of a Christmas toy this Holiday season due to the generosity of many people who donated to the Palm Beach County Hispanic Chamber of Commerce during the entire month of December during their toy drive. These toys were then shared with HACER Ministry to make them available to families and children in need in our community. The joy of those families and children was evident in their expressions as they patiently waited in line for their turn to receive the toys. You too can make a child happy by making a donation. Please click any of the buttons on the left to make your donation happen today.